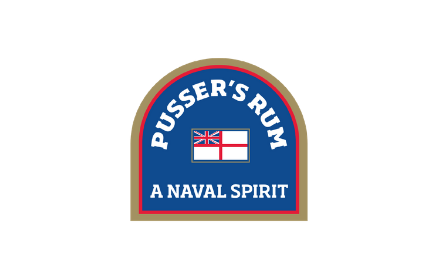 There is nothing more akin to the sea, and to the Royal Navy and Marines, than Pusser’s Rum. It was first introduced to Great Britain’s Royal Navy in 1655 as a substitute for beer and later become the daily ration to the sailors on board its ships. The daily ration was known as the ‘tot’, and its issue and the ritual that went with it, was one of the longest and unbroken traditions in the history of the sea. The tradition ended on July 31, 1970, also known as Black Tot Day. 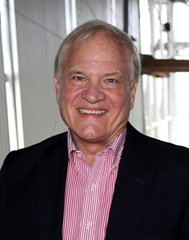 In September 1979, Company founder Charles Tobias, MBE, obtained permission from the Admiralty for the formula and to Commercialise the Pusser’s Rum brand. It was then that Pusser’s made its first contribution to the RN “Sailor’s Fund” and has continued with its giving and various sponsorships ever since. We are proud to be a Silver Corporate Partner this year and among other things look forward to sponsoring the Drinks Reception for the RNRMC Trafalgar Night Dinner at the Painted Hall, Royal Naval College, in October.